NORTH TOPSAIL BEACH, North Carolina -- A man has been arrested after he called 911 to report that he had shot two people to death, deputies say. According to WWAY, the double shooting happened in a home on 3rd Avenue off NC Hwy 210 around 1:15 a.m. Monday. 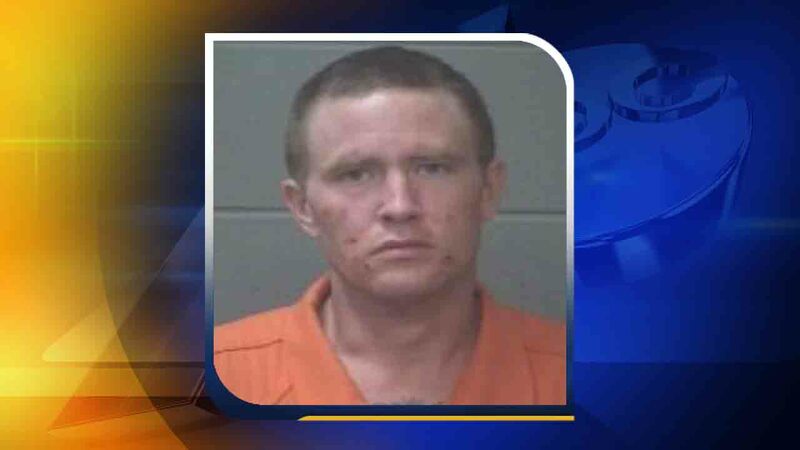 According to a release from town officials, 28-year-old McKinsey Ray Britton was waiting for Onslow County deputies in the doorway of the home. When they arrived, he told them he had just shot two people. During a search of the house, deputies found a man and a woman dead of gunshot wounds. Britton was arrested and charged with two counts of murder. The victims' names were withheld while relatives were being notified.